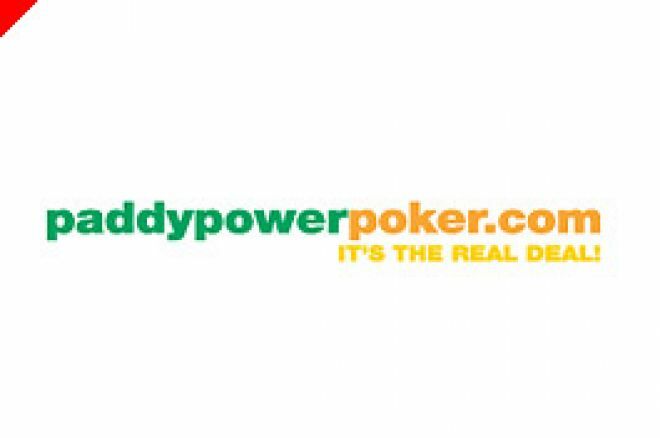 Paddy Power Poker have launched a brand new WSOP main event promotion. The Irish bookmaking giants are sending players to the main event for a surprisingly small buy-in. If you're looking for a cheap way to grab your seat in the WSOP, then the Team Poker News freerolls are your best bet. If you're having no luck in qualifying down the freeroll route then your next stop could be Paddy Power Poker. Paddy Power, known by punters for their unusual promotions, have announced freezeout tournaments that are affordable to almost all bankrolls. The buy-in? A very managable $10. These tournaments are super-satellites, meaning the winner will win a WSOP main event seat package valued at $12,500. Jump aboard the Paddy Power WSOP Express and you could be chugging all the way into Las Vegas. The first two WSOP Express tournaments take place on Saturday 27 May at 4pm (today!) and Wednesday 31 May at 8pm. Entry to both tournaments is $10 (+$1 reg) and is limited to 999 players. The first prize is a guaranteed $12,500 WSOP main event package which includes the $10,000 buy-in and $2,500 for travel expenses. That means a 25% overlay even if there is a full field. Great value. Join the Norwegian Purple Poker Tour – With the FHM Girls!